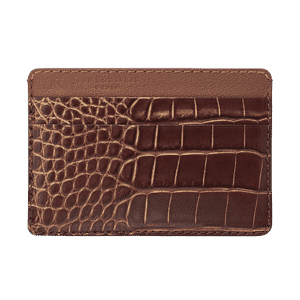 This slim clip wallet is perfect for business travelers, holding cards (6 slots) and a money clip in the center for bank notes and receipts. 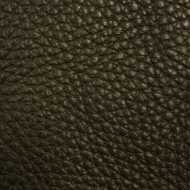 This article is fully lined in goatskin and is handmade in France by Manufacture Jean Rousseau's craftsmen. 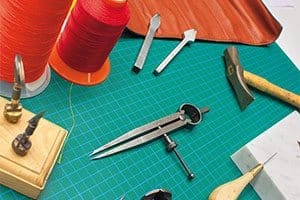 This collection includes leather goods and watch straps created from exceptional skins with brilliant finishes. 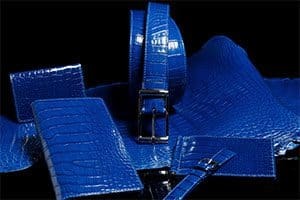 The leather goods and watch straps in this collection have an exquisite, understated glow, both rare and beautiful. 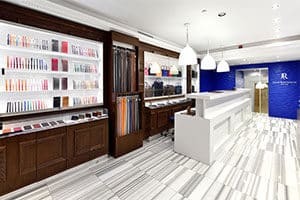 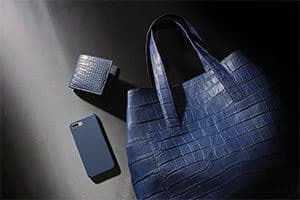 The collection is comprised of products created from stingray skins as well as alligator skins finished with gold or silver. 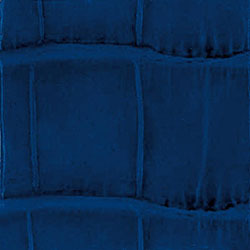 Available in colors ranging from jewel tones to black, the beads of the stingray skins reflect light like embedded gemstones. 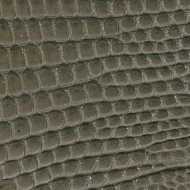 Recognized as a highly desirable material for decades (known both as “Galuchat” and “Shagreen,”) stingray is unique in appearance and its ability to attract the eye. 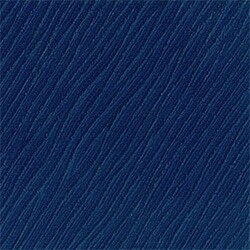 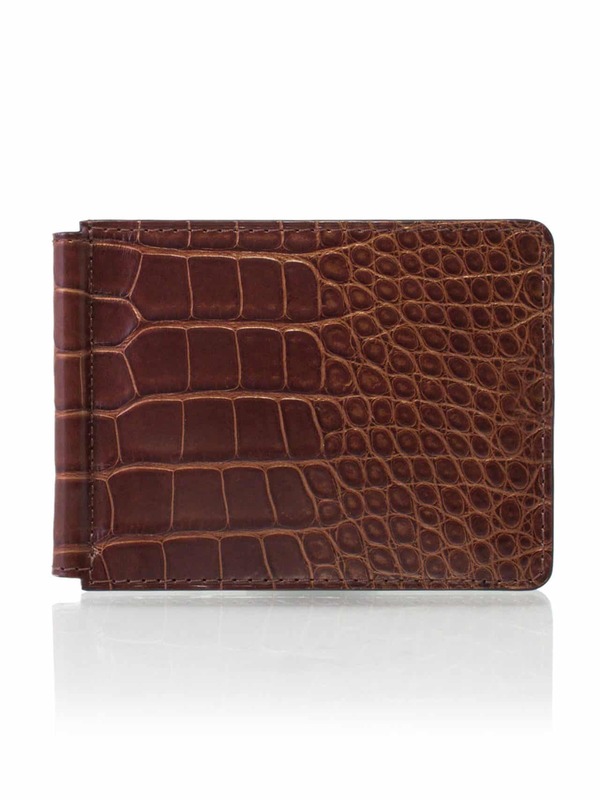 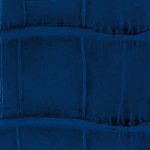 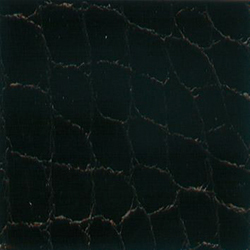 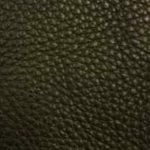 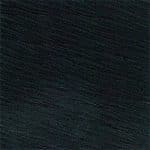 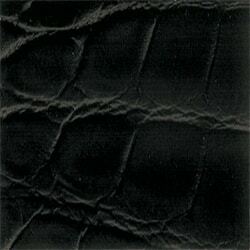 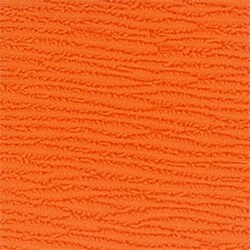 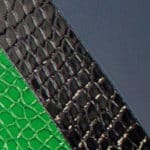 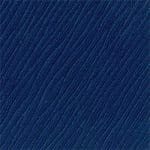  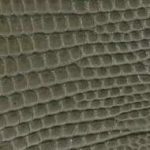  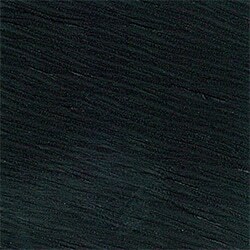 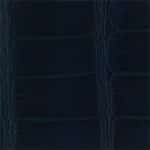 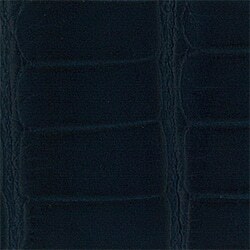 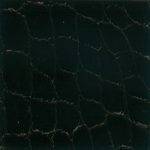 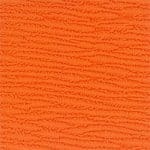 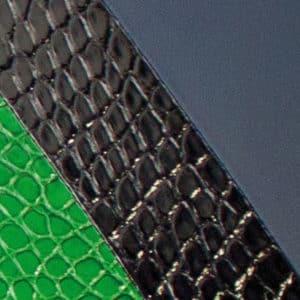 Similar to the luminous finish of stingray, we have created a special selection of alligator skins. 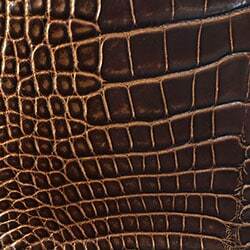 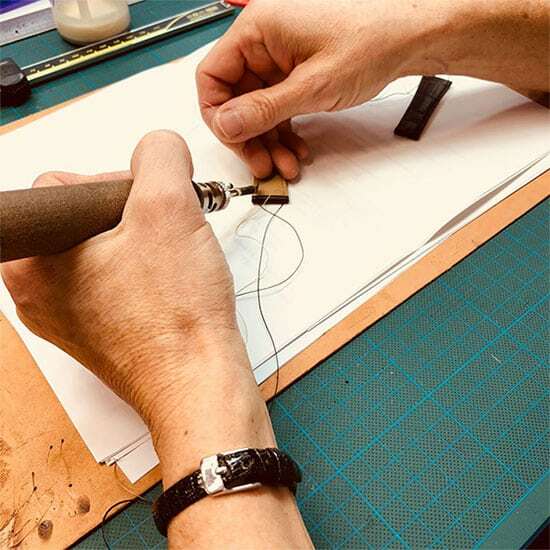 Gold or silver are incorporated into the finishing process, highlighting the scales of the skins to emphasize their sinuous pattern. 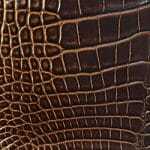 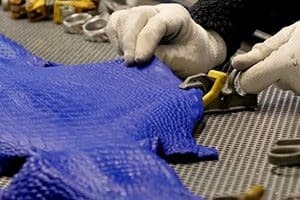 To achieve this spectacular ornamental effect, each alligator skin is finished by a single artisan entirely by hand, sometimes scale by scale.